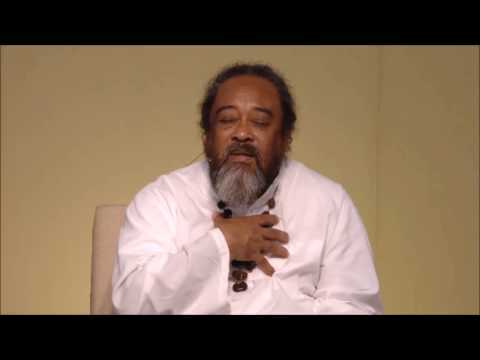 In this 12 minute video, Mooji responds to three of the most common questions coming from the ego. 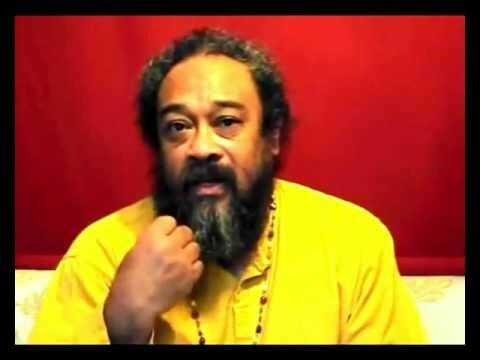 If I am already the “Self”, why don’t I know it? 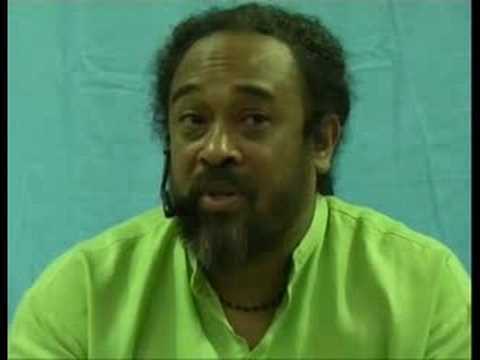 Once I realize the “Truth”, what will my experience be like? Since only the real exists, does it really matter whether I awakened or not? 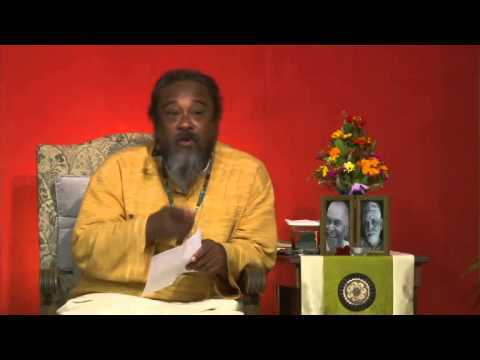 Let’s listen in on Mooji’s replies….